Creative Brian Learning After School program provider distributes thousands of fruit pies to students in celebration of PI Day. 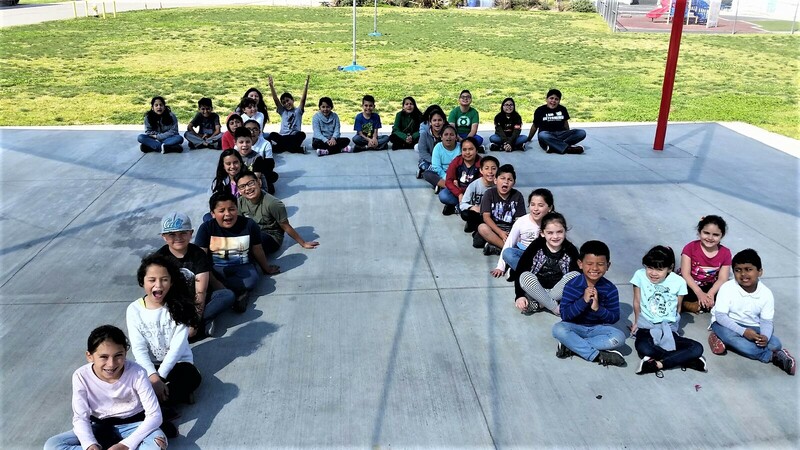 Riverside, CA, March 28, 2019 --(PR.com)-- Students enrolled in Creative Brain Learning After School programs throughout Southern California celebrated the infinite number PI (3.14159265358979.....) on March 14, 2019 by applying PI to math and engineering projects, graphing and analyzing the frequency of its digits, engaging in friendly competition about memorizing as many digits of PI as possible, creating music based on the number PI, and much more, Creative Brian Learning also distributed thousands of personal-sized fruit pies to all students. But there was one catch: Students had to try calculating the circumferences of their pies before eating them. Creative Brain founder and Director Eckart Seeber adds, "Who says math can't be fun?" Participating schools included all schools within the Adelanto Elementary School District, Alvord Unified School District, Los Nietos School District, a selection of schools within Montebello Unified School District and Los Angeles Unified School District, and all schools within Nuview School District. Creative Brian Learning Students celebrate the number PI by forming its symbol.